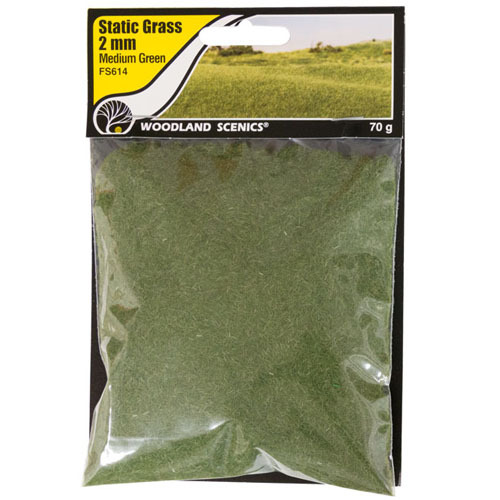 2mm Dark Green Static Grass - NEW Woodland Scenic's static grass stands upright when it is applied with their Static King™. 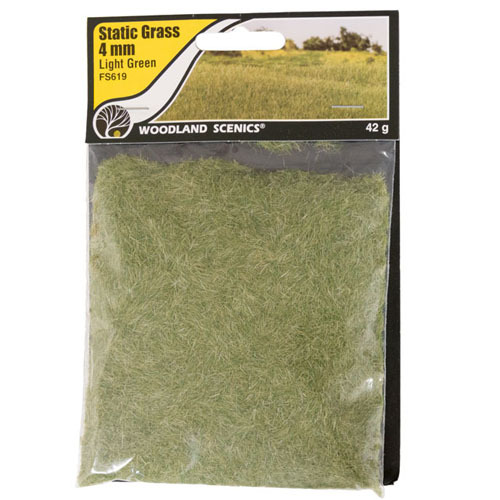 Use Static Grass to model fields and other tall grasses. 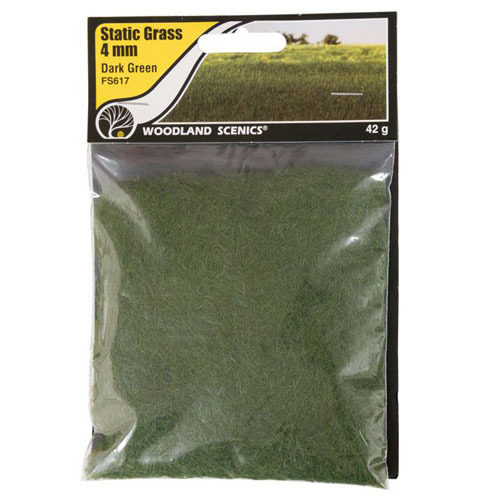 Blend multiple lengths and colors of Static Grass to replicate all phases of growth. 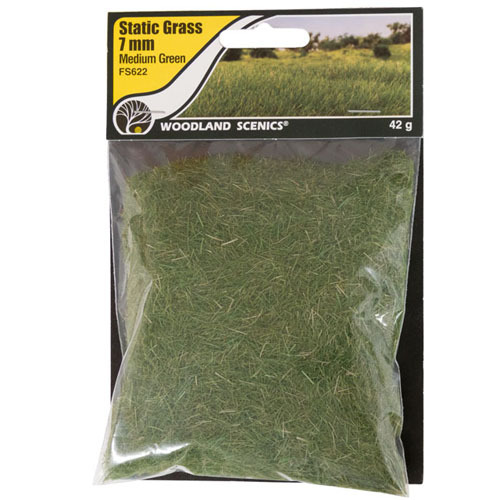 2mm Medium Green Static Grass - NEW Woodland Scenic's static grass stands upright when it is applied with their Static King™. 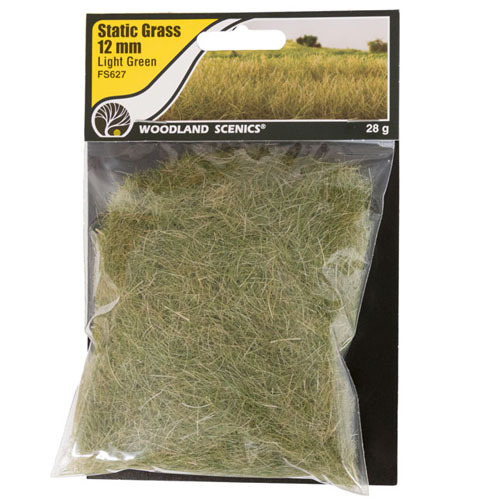 Use Static Grass to model fields and other tall grasses. 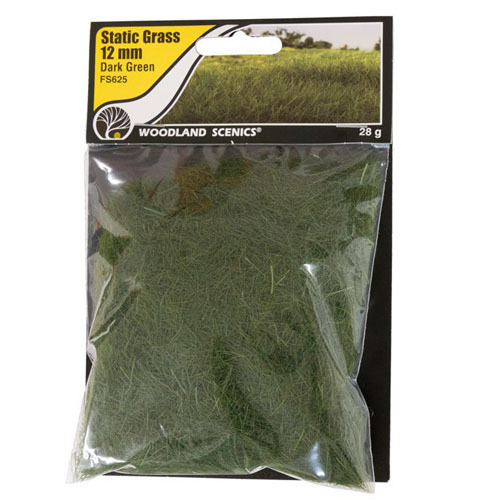 Blend multiple lengths and colors of Static Grass to replicate all phases of growth. 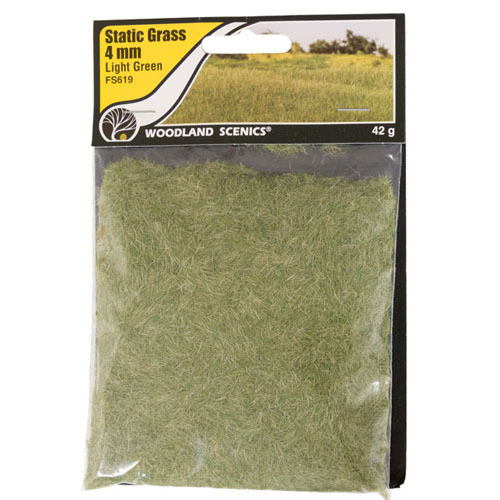 2mm Light Green Static Grass - NEW Woodland Scenic's static grass stands upright when it is applied with their Static King™. Use Static Grass to model fields and other tall grasses. 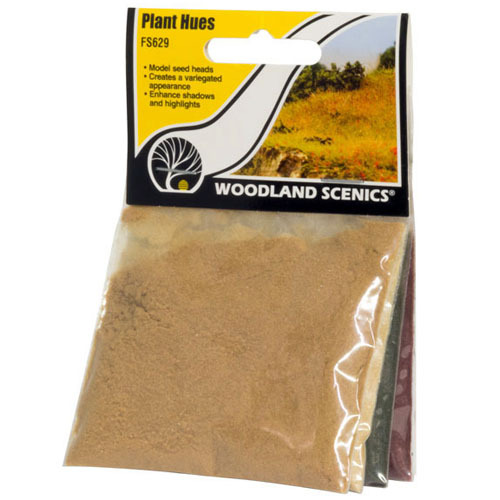 Blend multiple lengths and colors of Static Grass to replicate all phases of growth. 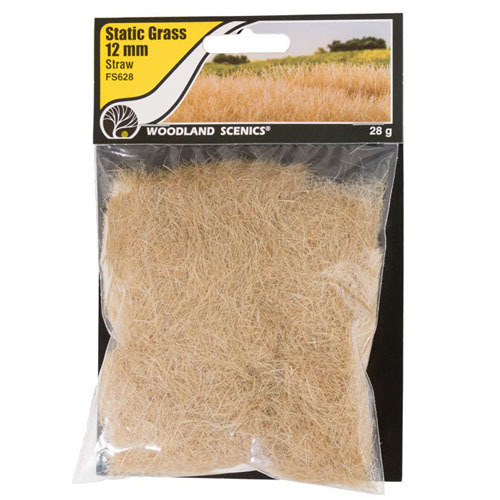 2mm Straw Static Grass - NEW Woodland Scenic's static grass stands upright when it is applied with their Static King™. 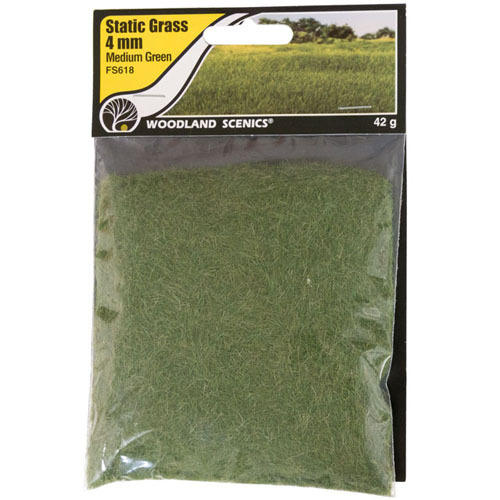 Use Static Grass to model fields and other tall grasses. 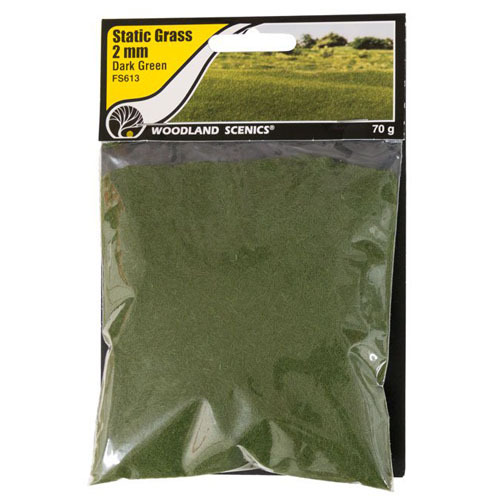 Blend multiple lengths and colors of Static Grass to replicate all phases of growth. 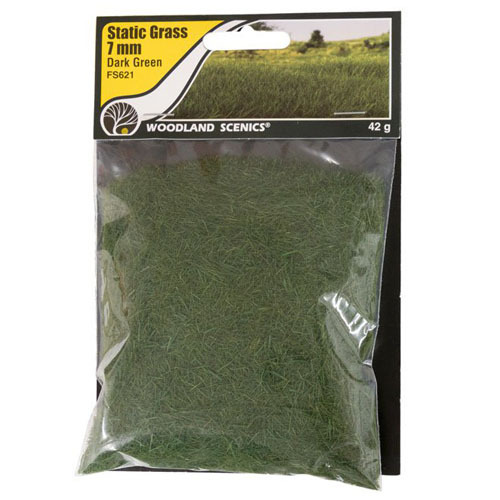 7mm Light Green Static Grass - NEW Woodland Scenic's static grass stands upright when it is applied with their Static King™. 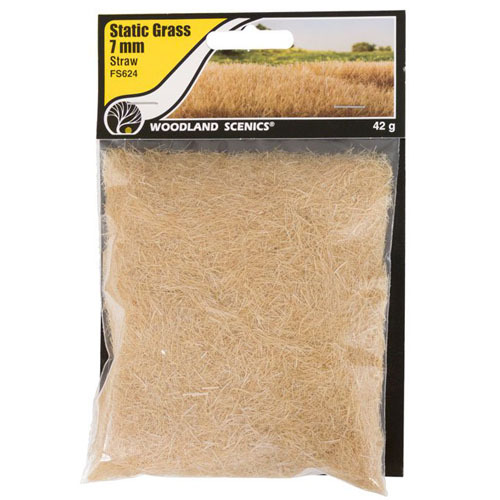 Use Static Grass to model fields and other tall grasses. 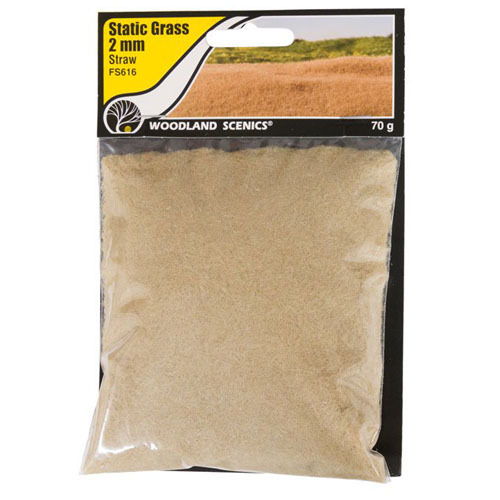 Blend multiple lengths and colors of Static Grass to replicate all phases of growth. 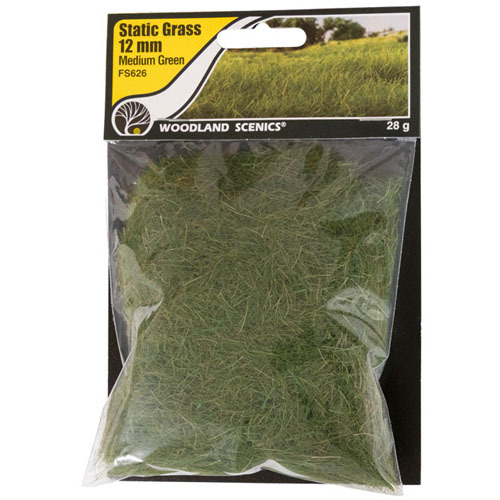 12mm Light Green Static Grass - NEW Woodland Scenic's static grass stands upright when it is applied with their Static King™. 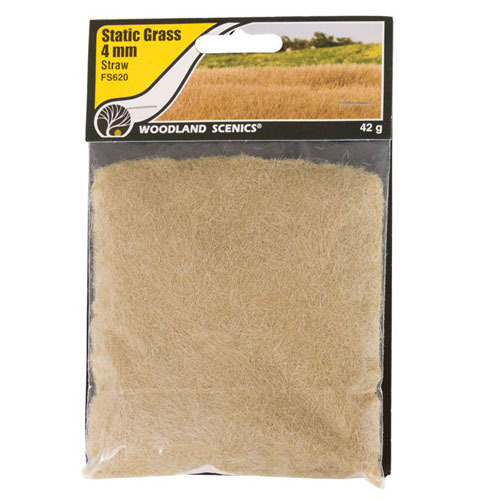 Use Static Grass to model fields and other tall grasses. 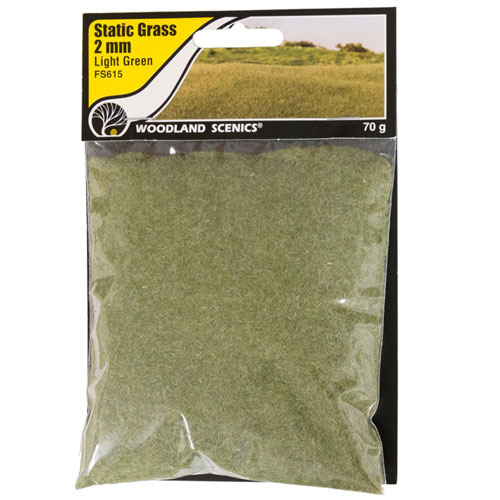 Blend multiple lengths and colors of Static Grass to replicate all phases of growth.